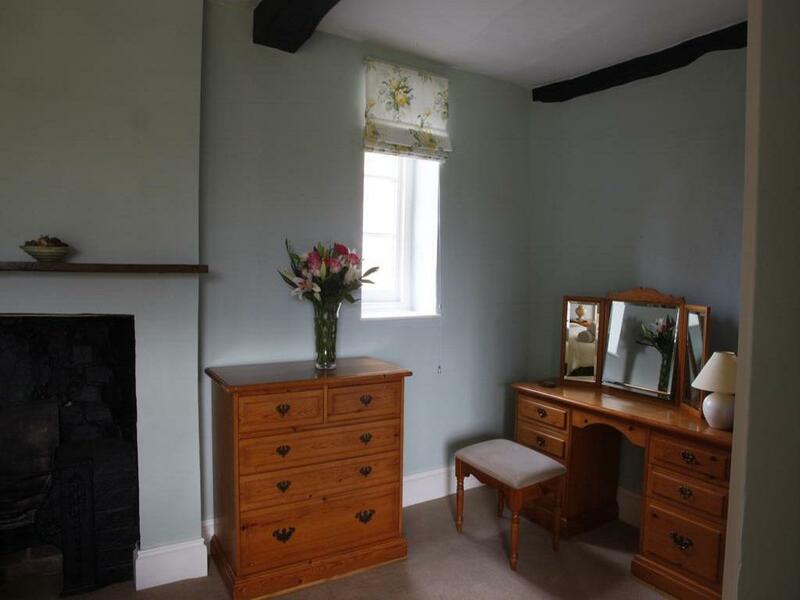 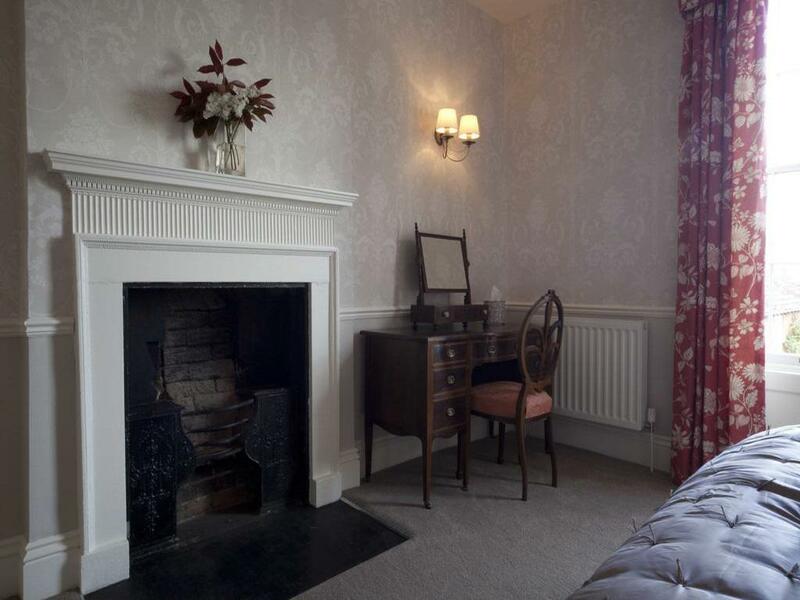 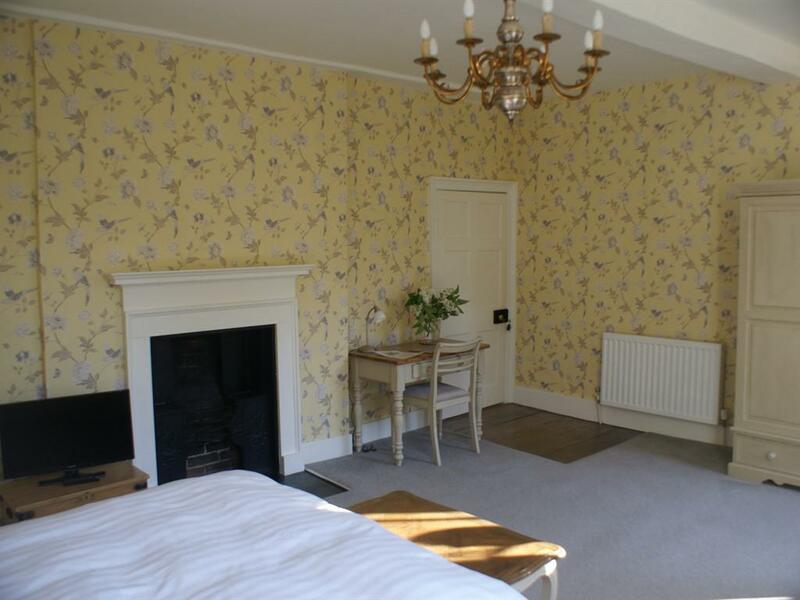 This double room include tea and coffee making facilities with biscuits, a hairdryer and an en suite and has a fireplace. 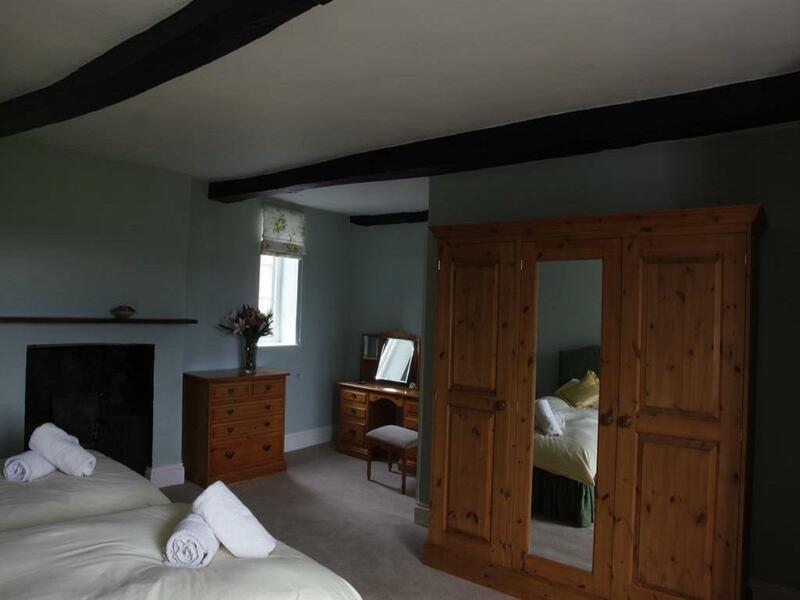 This spacious bedroom has been renovated with absolute comfort and style in mind. 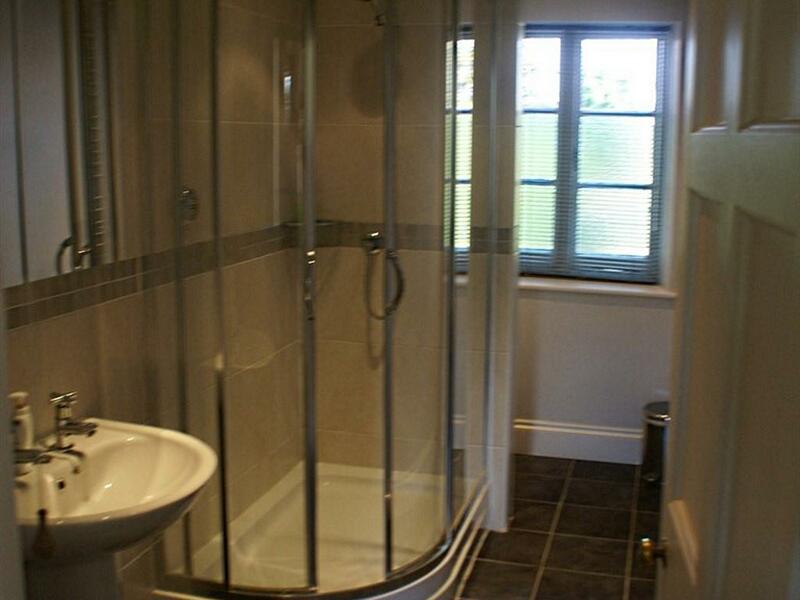 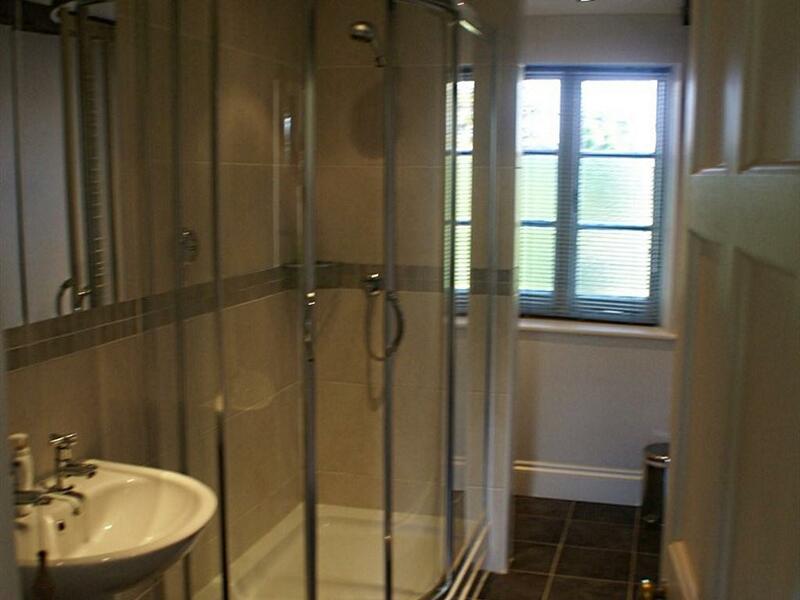 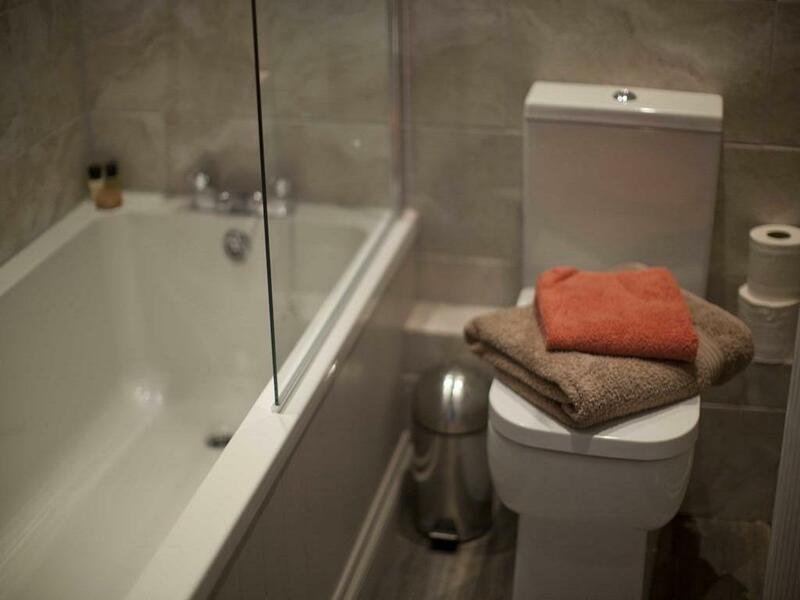 The room benefits from retained features such as the fireplace and includes an en-suite bathroom with shower and bath. 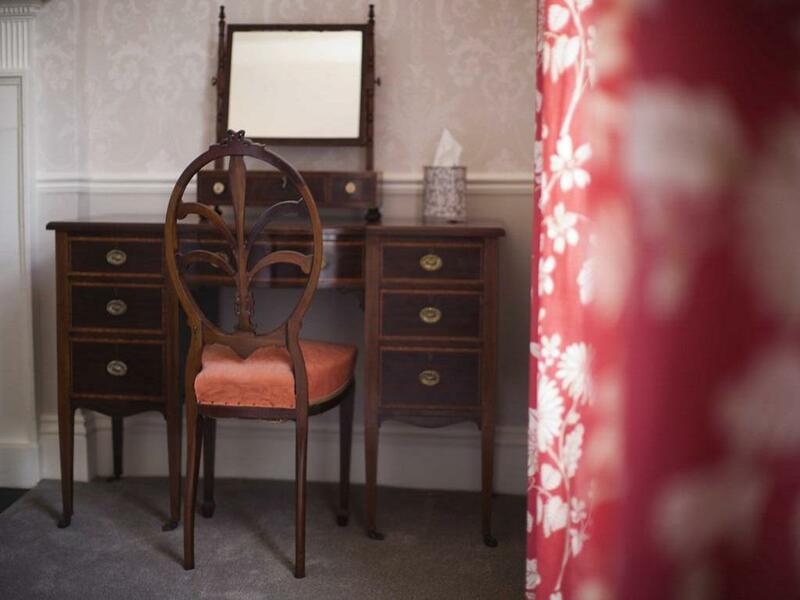 Facilities for your convenience include TV, free WiFi access, tea/coffee making facilities with biscuits, hairdryer and complimentary toiletries. This cosy but extremely spacious room features garden views and can be used as a twin room or extra large king-size bedded room with a private en suite shower room and complimentary toiletries. 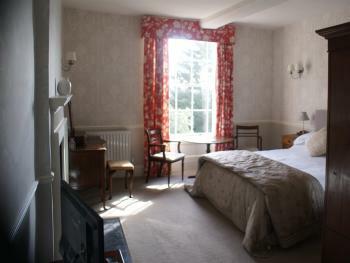 It includes TV, free WiFi, tea and coffee making facilities with biscuits and a hairdryer. 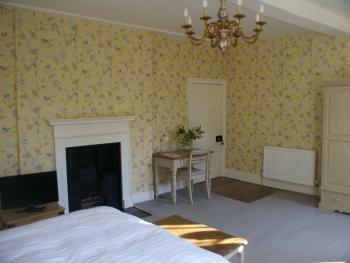 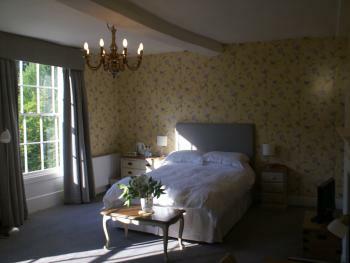 This room can also be used as a family room and extra beds are available on request. 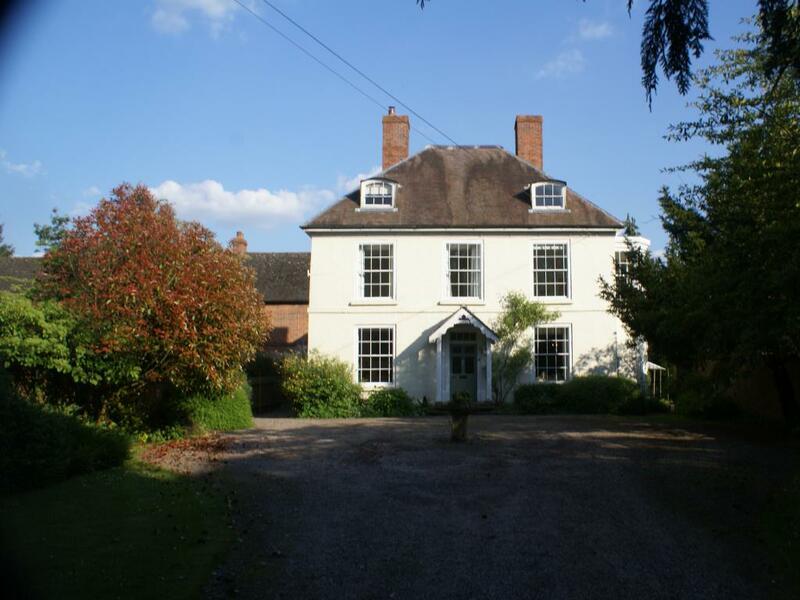 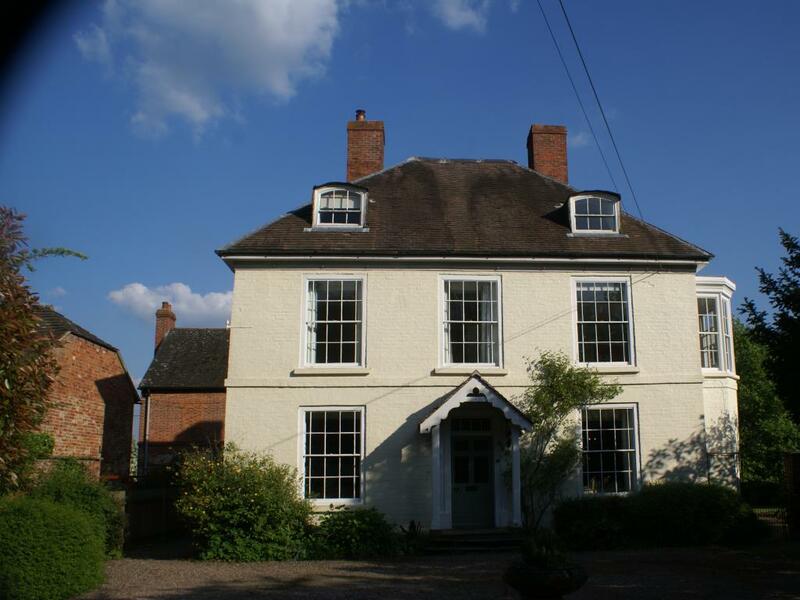 This charming English country house is set Wormbridge, 8 miles from historic Hereford. 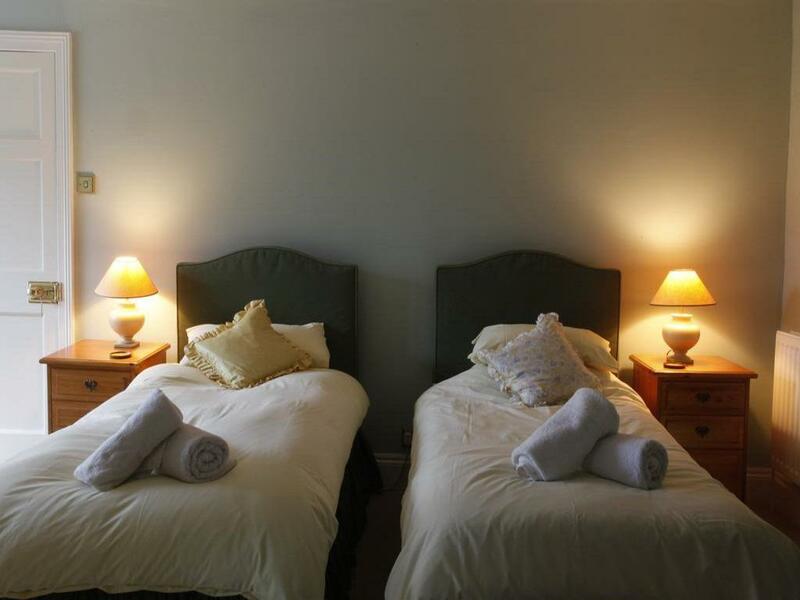 With a scenic rural setting, Trelough House B&B offers attractive rooms with free Wi-Fi, a pretty garden, and delicious home cooked food. 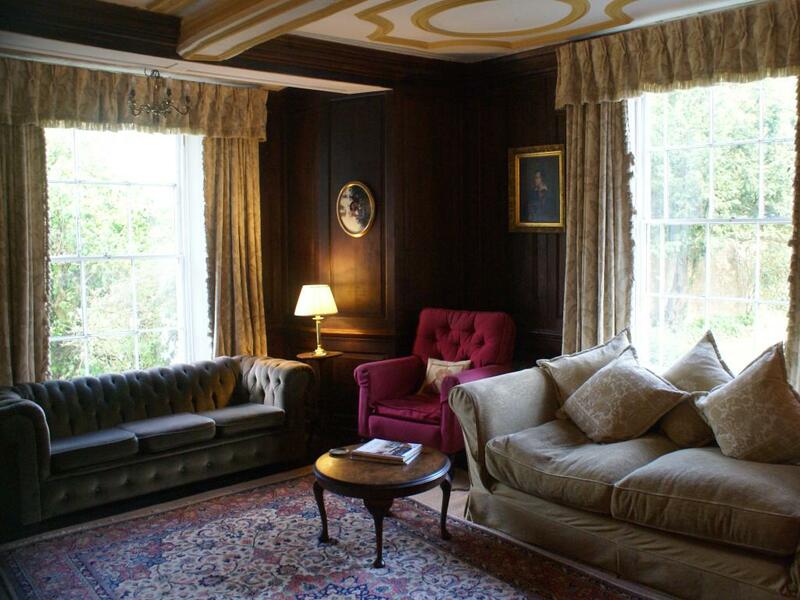 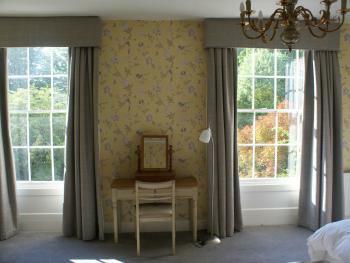 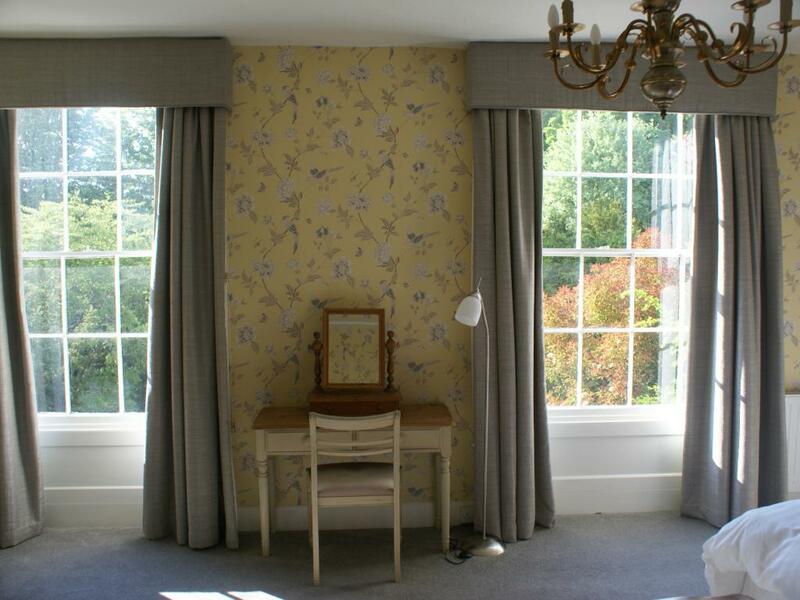 The building is over 250 years old and its elegant rooms feature garden views. 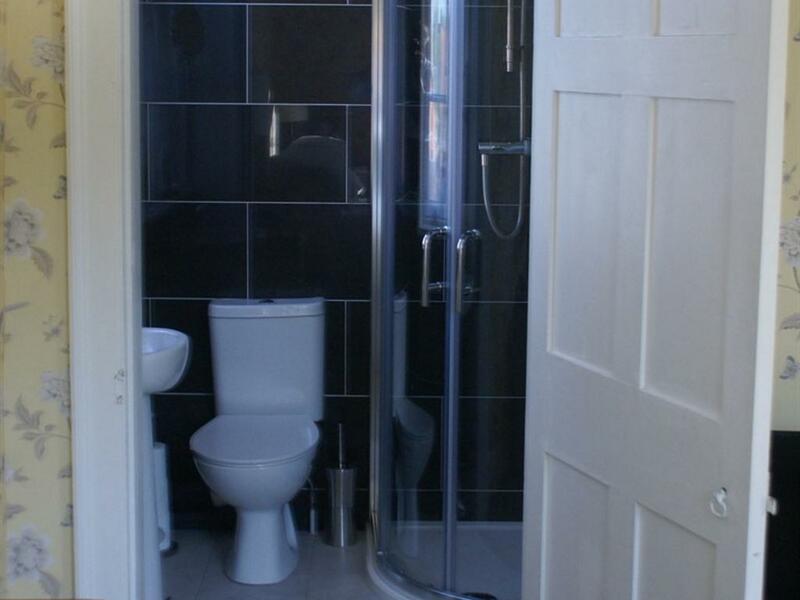 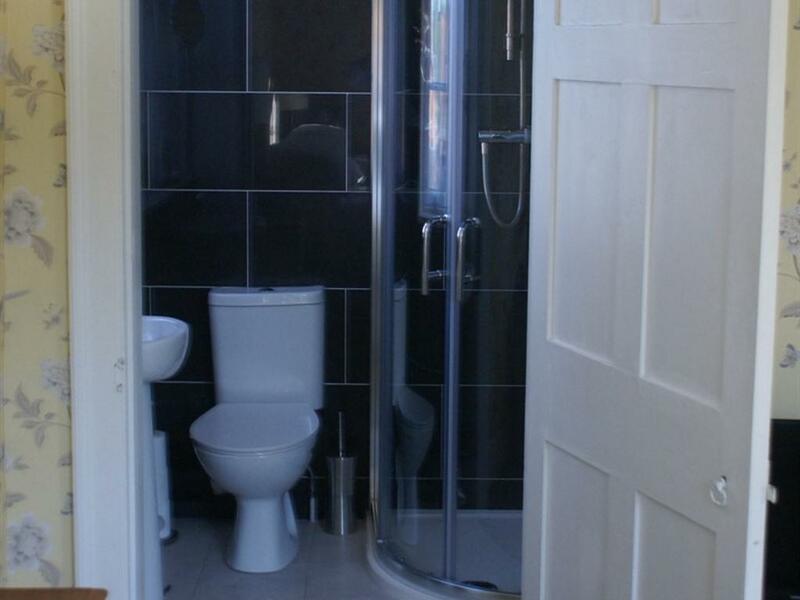 All include tea and coffee making facilities with biscuits, a hairdryer and an en suite or private bathroom. 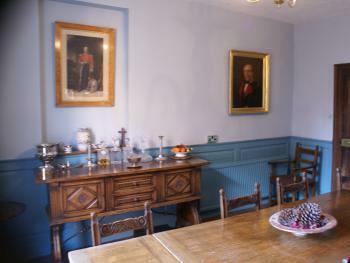 Trelough House serves a full English breakfast and packed lunches can be provided for days out. 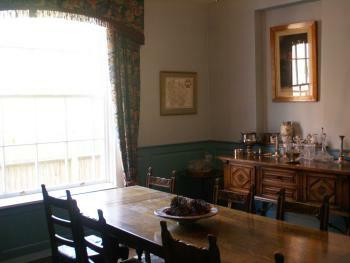 Evening meals and drinks are also available. With the Brecon Beacons National Park only 9 miles away, the area is ideal for hiking and cycling and the owners can help you plan outdoor activities. A pick-up and drop-off service is available for an extra charge. Set 20 minutes’ drive from the market town of Abergavenny in Monmouthshire, Trelough House B&B has free private parking. 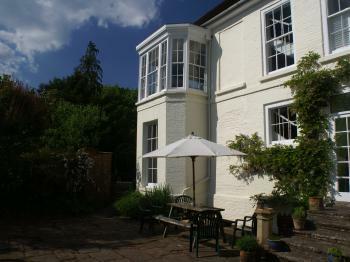 Hay-on-Wye and Ross-on-Wye are both around 30 minutes’ drive away. 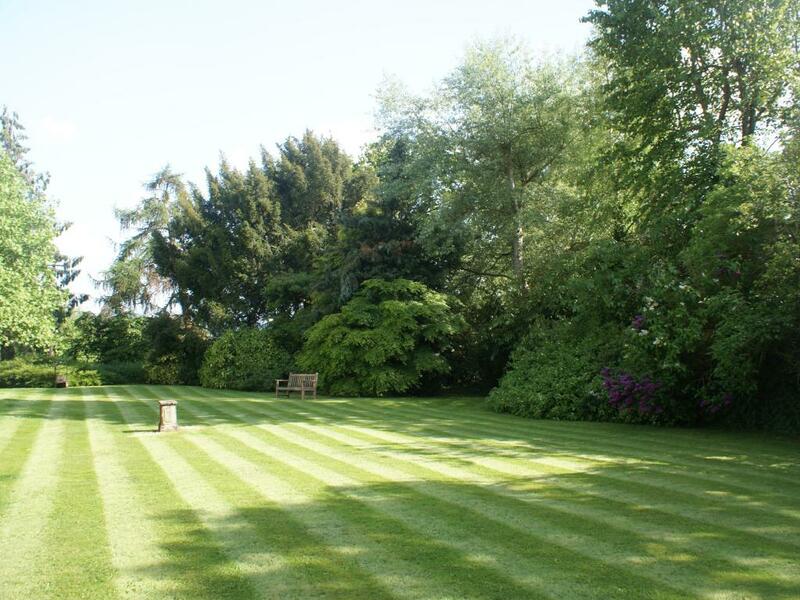 This property also has one of the best-rated locations in Wormbridge! Guests are happier about it compared to other properties in the area. Couples particularly like the location — they rated it 8.7 for a two-person trip. This property is also rated for the best value in Wormbridge! Guests are getting more for their money when compared to other properties in this city.